Urban running – it is fast, furious and fun. 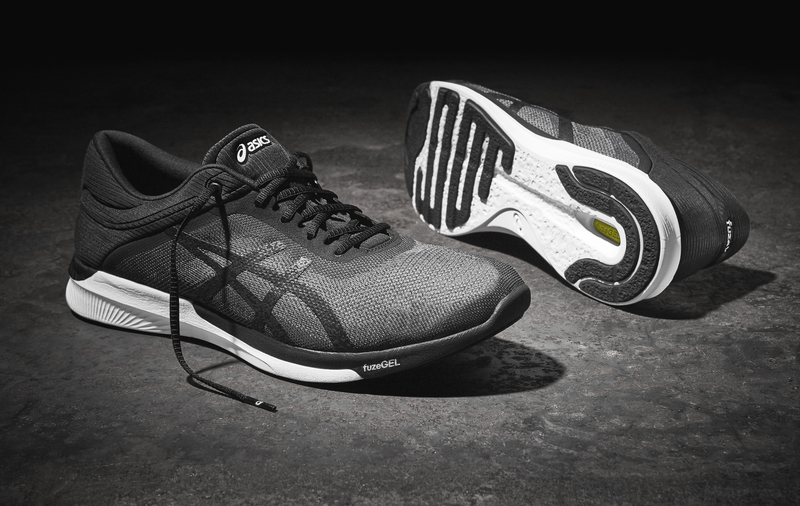 To capture its spirit ASICS has developed the perfect running shoe for all your urban adventures – the fuzeX Rush. ASICS South Africa launched the fuzeX Rush at the Cape of Good Hope Castle in Cape Town on Wednesday 1 February. A selection of local influencers and media got the opportunity to run underground tunnels below the castle and city – celebrating the spirit of adventure in the fuzeX Rush. fuzeX Rush is a no-frills, performance shoe designed for the wide-ranging urban explorer. The legacy of this shoe lies in the cushioned midsole which offers a lightweight, responsive ride. The fuzeX Rush offers responsive flexibility and bounce through the ultra-light fuzeGEL in the midsole from heel to toe. The seamless mesh ensures a snug and comfortable fit. 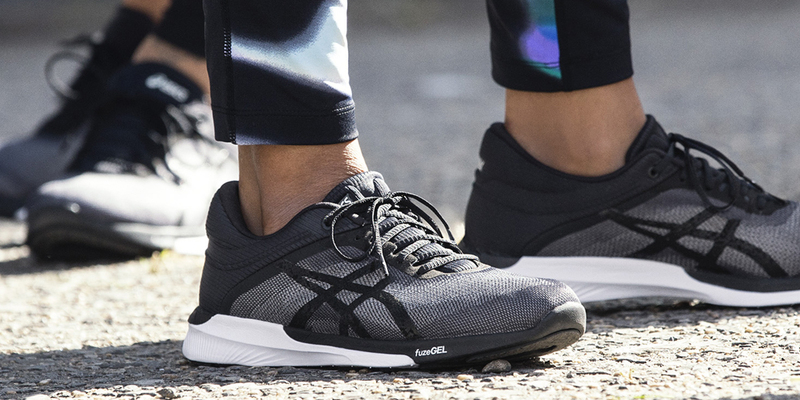 Inspired by the aesthetics of the urban landscape, it delivers versatility and style to urban adventurers, backed by the human-centric science of ASICS Research & Development. “Running around the tunnels was a lot of fun and completely unexpected“, commented Ntsika Daki, who is one of the influencers that attended the event. “Doing so in a shoe that’s perfectly suited to tackle all my urban running needs was a treat! I look forward to tackling my next adventure in my fuzeX Rush! “. 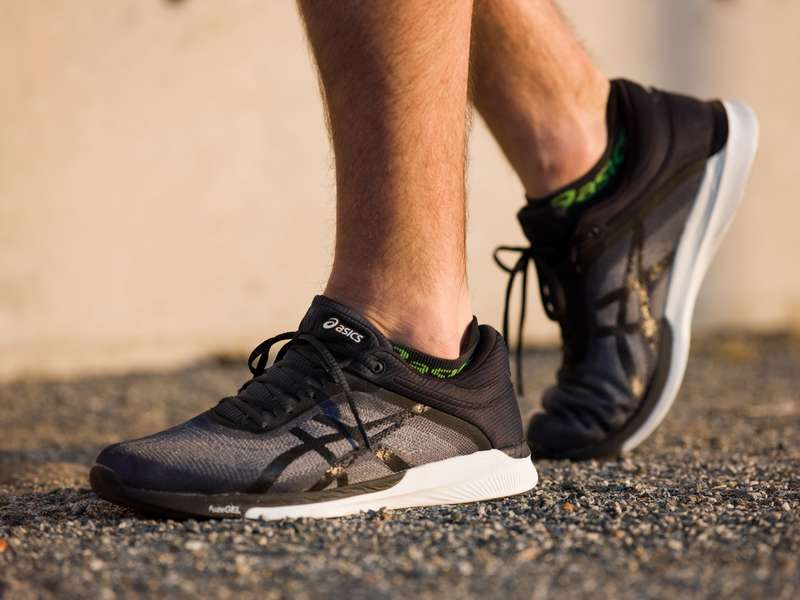 “The new generation of ASICS consumers is more creative, more social and more adventurous. Fitness today should be fun and spark a sense of community. The fuzeX Rush is the perfect running shoe to help cultivate the spirit of adventure within the South African running community“, said Sarah Mundy, Marketing Manager of ASICS South Africa. The fuzeX Rush is available at leading sport retailers nationwide right now for R1 700. For more information on the #run4adventure campaign please visit http://asics.co.za/find-adventure.